Not interested in Framingham South ? Please choose a different community. 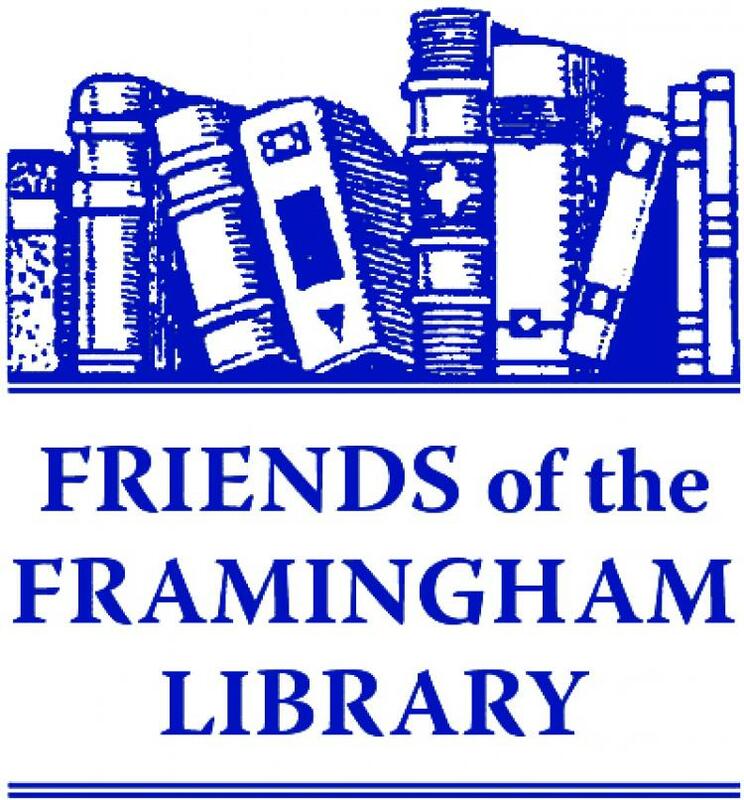 Come to the Friends of the Framingham Library monthly book sale! With three rooms and thousands of items in stock, there’s something for everyone. •	Lobby — our best books, featuring children’s books, craft books, and fiction. •	Book Room — like a used bookstore with great quality books neatly sorted by topic. Children’s books start at 25 cents, adult books start at 50 cents. •	Bag Room — boxes and boxes of books for those who like to search for treasures at bargain basement prices ($7 for a grocery bag of books!). All proceeds support library programming, museum passes, Rokus, hotspots, adult and children's summer reading, and much more.